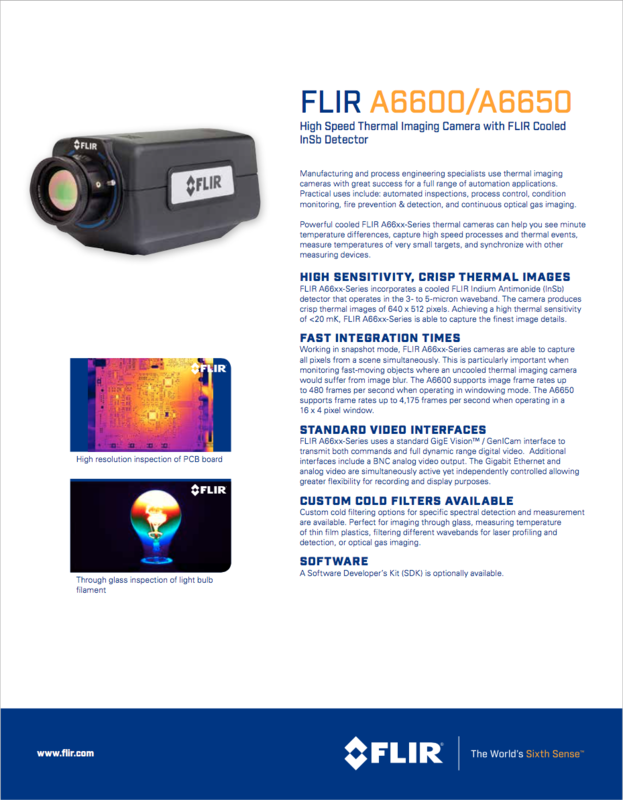 The FLIR A6600 / A6650 are high speed thermal imaging cameras with FLIR Cooled InSb Detectors. 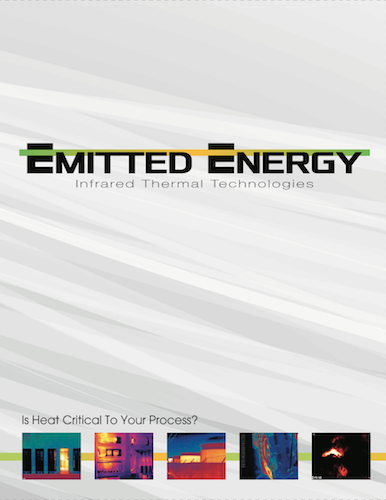 Manufacturing and process engineering specialists use thermal imaging cameras with great success for a full range of automation applications. Practical uses include: automated inspections, process control, condition monitoring, fire prevention & detection, and continuous optical gas imaging. 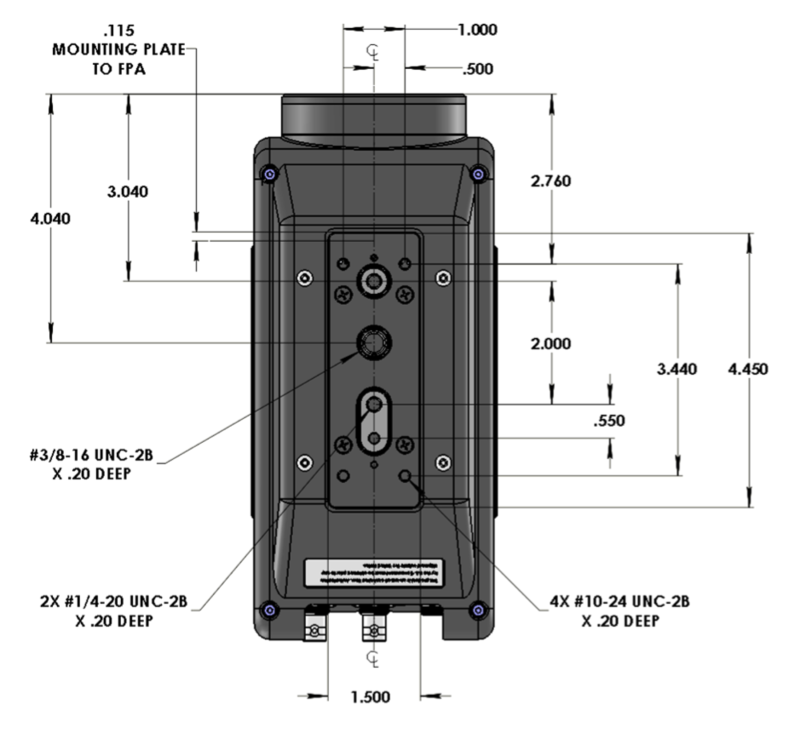 Powerful cooled FLIR A66xx-Series thermal cameras can help you see minute temperature differences, capture high speed processes and thermal events, measure temperatures of very small targets, and synchronize with other measuring devices. 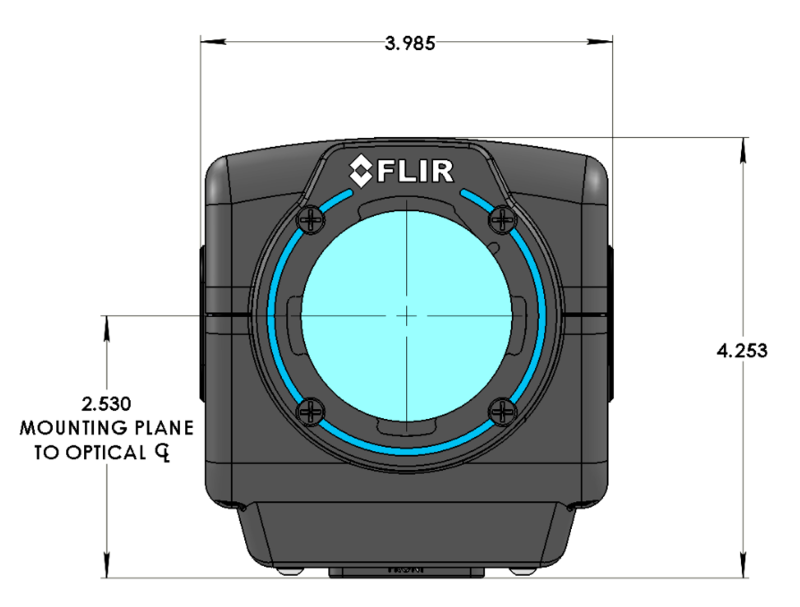 FLIR A66xx-Series incorporates a cooled FLIR Indium Antimonide (InSb) detector that operates in the 3- to 5-micron waveband. The camera produces crisp thermal images of 640 x 512 pixels. Achieving a high thermal sensitivity of 20 mK, FLIR A66xx-Series is able to capture the finest image details. 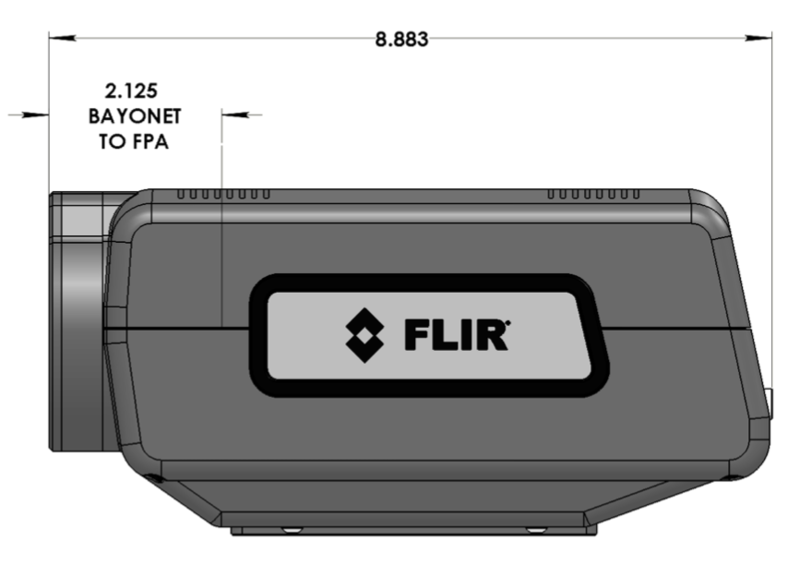 Working in snapshot mode, FLIR A66xx-Series cameras are able to capture all pixels from a scene simultaneously. This is particularly important when monitoring fast-moving objects where an uncooled thermal imaging camera would suffer from image blur. The A6600 supports image frame rates up to 480 frames per second when operating in windowing mode. The A6650 supports frame rates up to 4,175 frames per second when operating in a 16 x 4 pixel window. FLIR A66xx-Series uses a standard GigE Vision™ / GenICam interface to transmit both commands and full dynamic range digital video. 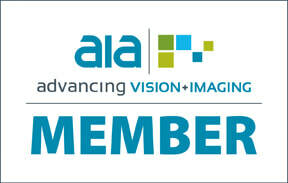 Additional interfaces include a BNC analog video output. The Gigabit Ethernet and analog video are simultaneously active yet independently controlled allowing greater flexibility for recording and display purposes. 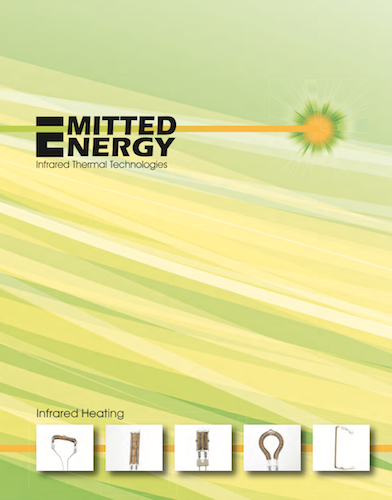 Custom cold filtering options for specific spectral detection and measurement are available. Perfect for imaging through glass, measuring temperature of thin film plastics, filtering different wavebands for laser profiling and detection, or optical gas imaging. A Software Developer’s Kit (SDK) is optionally available.